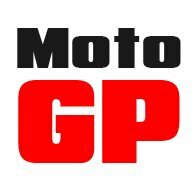 The helmet that many riders of classic, retro-styled and custom motorbikes want to ride in does not yet really exist. 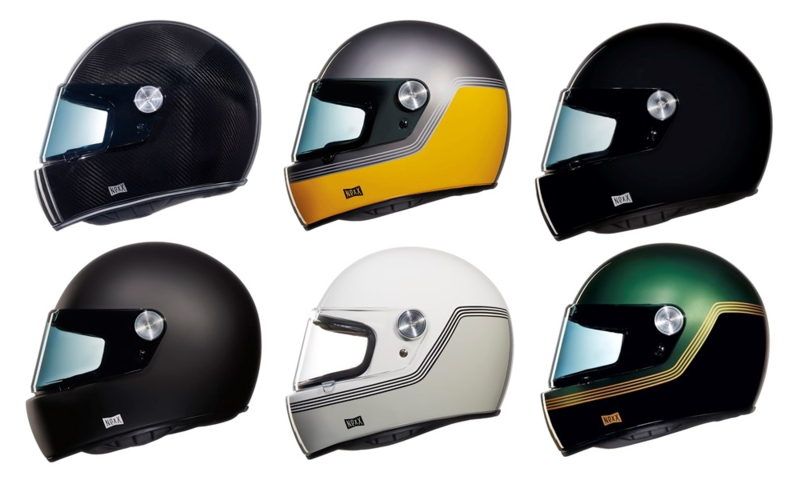 What they want is a helmet with the clean round shell of a Bell or Arai from the 1970s or 80s, but with the fit, comfort and safety of a modern Shoei. 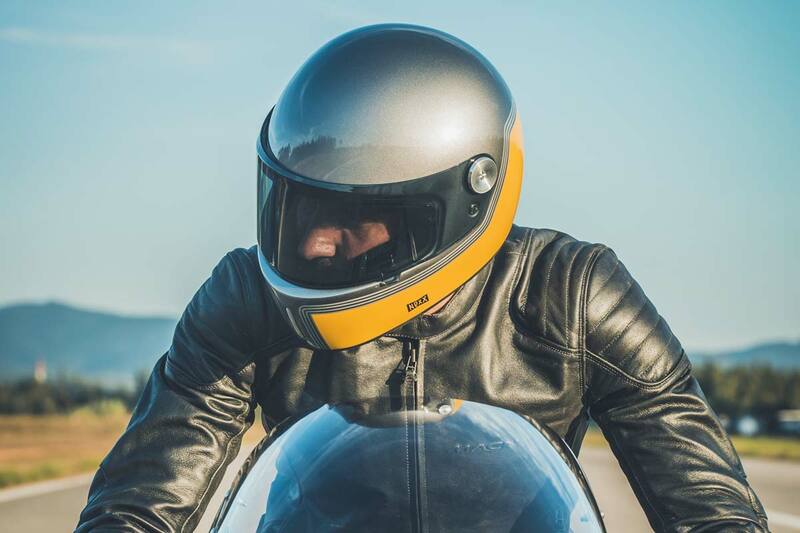 Somehow a modern, race-inspired helmet with a pointy nose, aggressive front aerofoil, sculpted vents and roof-mounted spoilers just doesn't look right on a Bonneville, R nine T or Ducati Scrambler. Of course, there are plenty of so-called 'retro' helmets out there, but the truth is that whilst some certainly look the part, most of those that do don't work very well on the bike. They don't always fit particularly nicely, and with visors that seal like those that were being worn 30 years ago, they have a tendency to let the wind and rain in. So they're often noisy and cold. But, year on year, we see more helmets that get closer to the one we're looking for. 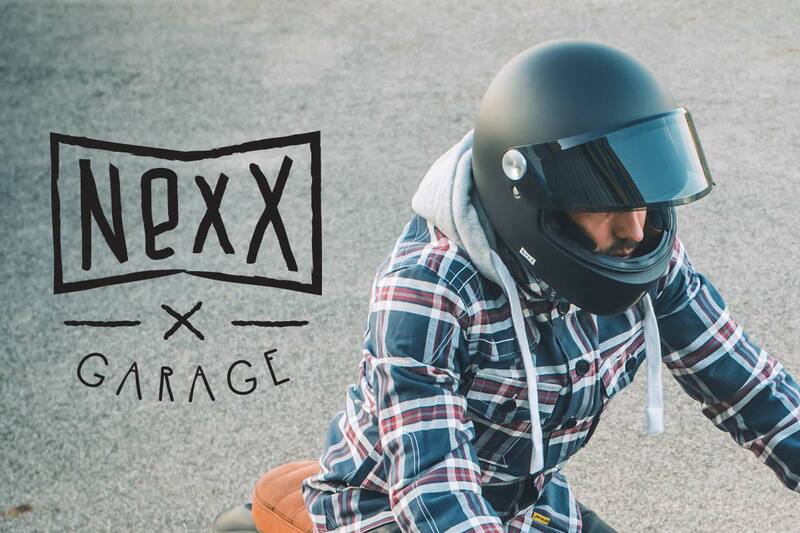 Right now, the new Nexx XG100R helmet is almost certainly the most wearable. Based on the company's existing X.G100 model, the shell is totally unencumbered. It's made from a mix of aramid, organic and fibreglass fibres, so it comes in at a commendably light 1200 grammes. The plush interior is very comfortable. It's made from an anti-sweat and anti-allergy fabric that can be removed for washing. And for a better fit, the XG100R, unlike the X.G100, comes in two shell sizes. But where the Nexx scores over most of its would-be competitors is in the quality of its visor mechanism. It actually works. The visor stays up when it's raised, but when it's closed the seal is excellent, ensuring that neither wind or the rain will pass behind it. We've tested the helmet, and it's as watertight as many modern helmets that are twice its price. This is a helmet that will look cool on any bike, but in which you could happily commute or tour in. Until Shoei, Shark or Arai decide that they want to get involved in the classic-retro arena, we are convinced that that the XG100R helmet is the most useable and wearable helmet of its kind on the market. And it's excellent value too. You can double or treble the price of the Nexx, and you still won't get a better helmet. You'll just get a more expensive one! If you've got the right kind of bike, this might just be the right kind of helmet.